Big Star Honda offers a competitive pre-paid service package in the form of AdvantageCARE. Contact us for more information or schedule a service appointment today! Scroll to the bottom of this page for some Frequently Asked Questions about AdvantageCARE. A: AdvantageCARE is a pre-paid maintenance program offered by Big Star Honda. Starting at only $109.95, AdvantageCARE gets you three oil changes, three tire rotations, and three car washes that can be redeemed within 24 months of your purchase date. Located in Houston, Big Star Honda is not only the best place to buy your new Honda, but the best place to get that vehicle serviced! Q: Would purchasing AdvantageCARE now save me money in the future? A: Yes! 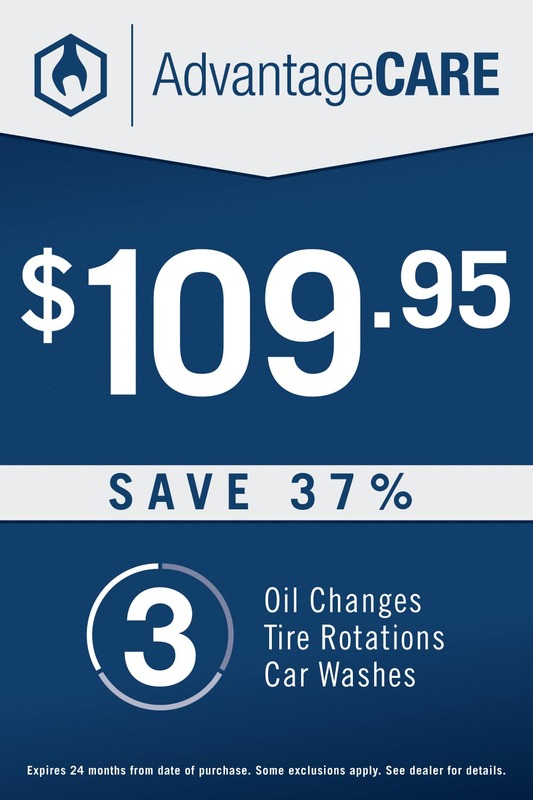 By pre-paying for your next three oil changes, tire rotations, and car washes, you are saving 37% of what you would spend by purchasing those services individually! Don’t forget that you can schedule these services at any time by using our online service scheduler. Q: Does Big Star Honda offer any service specials? A: Of course! We offer all of Honda’s service specials available in our region in addition to our own service specials. Take a look at our Service Specials page to get the best deals on the service your car needs!